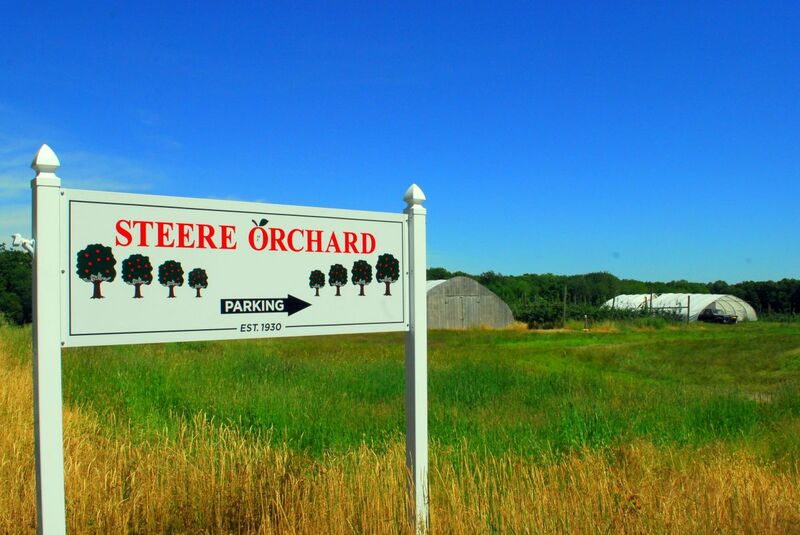 Steere Orchard is a fourth generation family orchard started around 1930 by Arthur W. Steere with his son, Henry J. Steere. Today Jim Steere, grandson of the orchards founder, continues the tradition with his son. 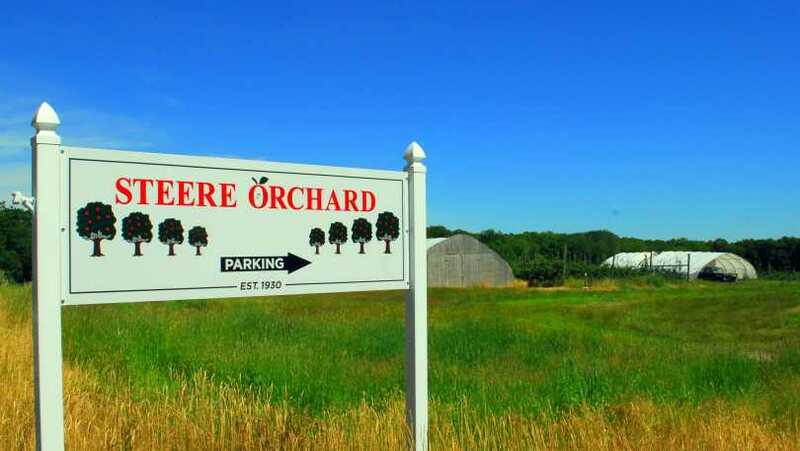 Steere Orchard is the largest orchard in Rhode Island. Seasonal Information Our farm stand is open every day from 9 am-5 pm from late August through January. We offer all of our apple varieties and peaches when they are in season, as well as apple cider, jams and jellies, apple cider donuts, pumpkins, gourds, squash and mums. Pick-Your-Own Information Pick your own apples and peaches from August - September.